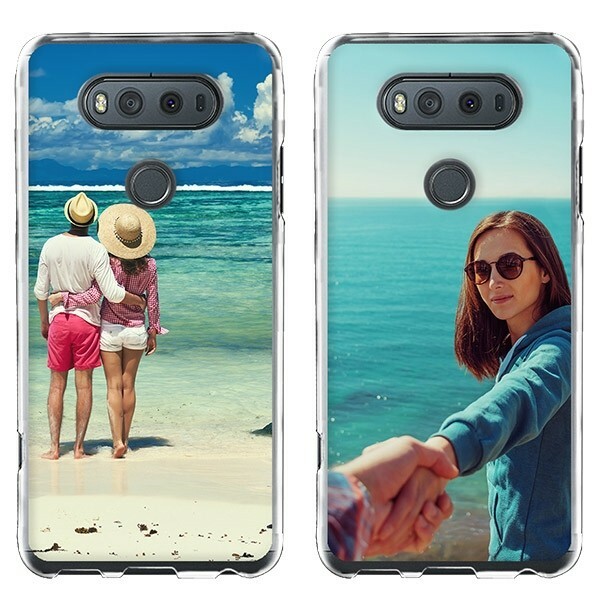 Create a personal LG V20 case. Give yourself and your phone a new look. The best protection for your phone. Give your phone and yourself a new look. A photo, quote, text or design something yourself? Everything is possible. Make your phone cover as beautiful, personal or as crazy as you want. This process is also very easy, it can be done in 2 minutes. You can easily use your own or upload your photo from Facebook, Instagram or the hard drive of your computer and edit it directly. Once we have your order in, we are going to get to work as soon as possible. The order of the cover is secure and delivery is fast. Are you curious about our great service and unique case? Order now!